The Shiitake mushroom is originally from East Asia. 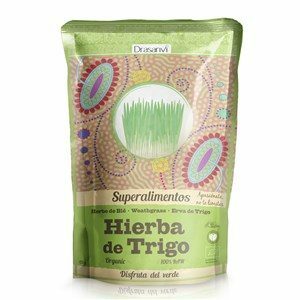 It has been cultivated for over 1,000 years, but there are earlier references to its consumption. In their place of origin these mushrooms grow on a tree called Shii. They are recognized by their brown hat with gray specks and aroma. 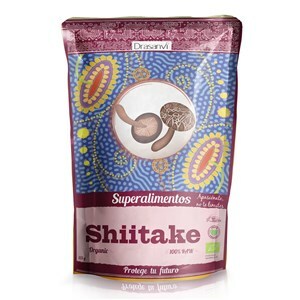 Currently, the Shiitake is one of the main sources of protein in the diet of people in several Eastern countries, especially in Japan and China. 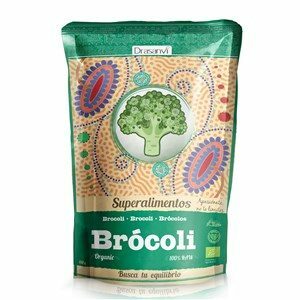 Ingredients: Organic Shiitake mushroom powder (Lentinula edodes), 125 g (4,41 oz). Free from artificial colours, added sugars and preservatives. Packaging: Foil lined, resealable zip pack. Suggested uses: Add one or two dessert spoons to sauces, shakes, after finishing stews, sautéed dishes, tortillas and risottos and other recipes. Add it once the dish is tempered. 1 dessert spoon = ± 3 grams. Warnings: This is a food supplement – food supplements should not be used as a substitute for a balanced diet and a healthy lifestyle. This product is certified organic. 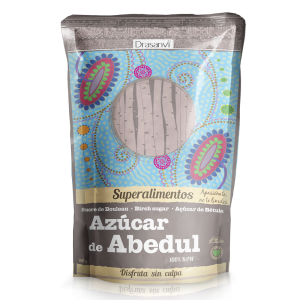 This confirms that we maintain the highest quality standards throughout the cultivation, collection and processing of the Shiitake Mushrooms we use. 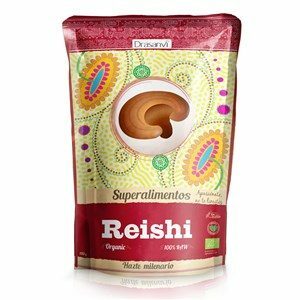 Shiitake mushroom contains natural Vitamin D. This Vitamin contributes to the absorption of calcium from the diet and its use in the organism. Calcium has a main role in the correct functioning of the heart, muscles and nerves, in addition to its well known function for bones. β-D-Glucans are branched polysaccharides from the cellulose family that can be found as a part of cell walls of Shiitake.